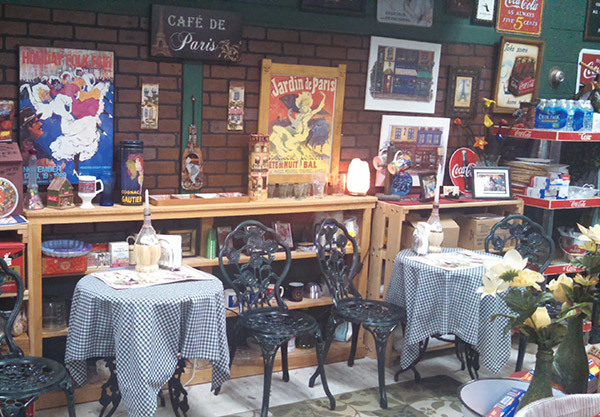 The Specialty Shops welcome you with diversity and a friendly atmosphere. 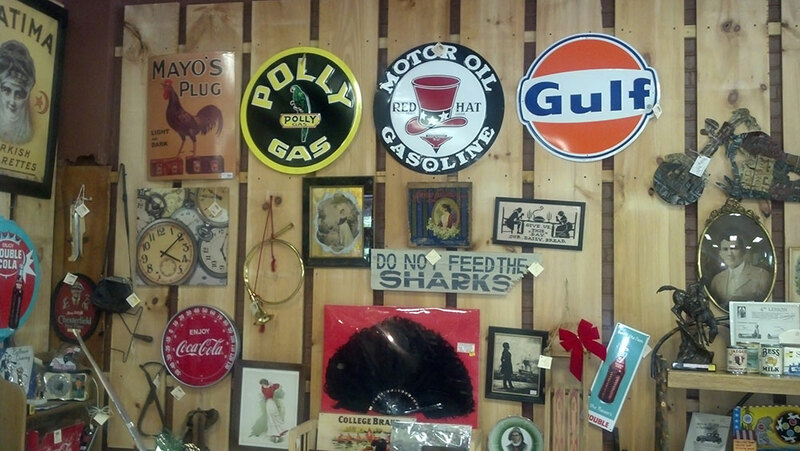 For the home, you will find country and primitive decor, ceramics, as well as home accents. 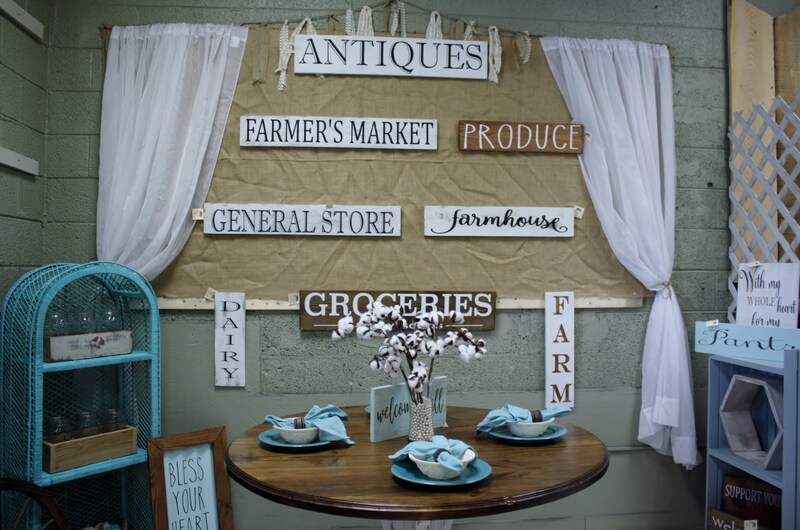 Stores include hand crafted gems and jewelry, handmade items for the home, quilts, cloths, antique items and an old fashioned general store that serves coffee with a French cafe' setting and snacks. 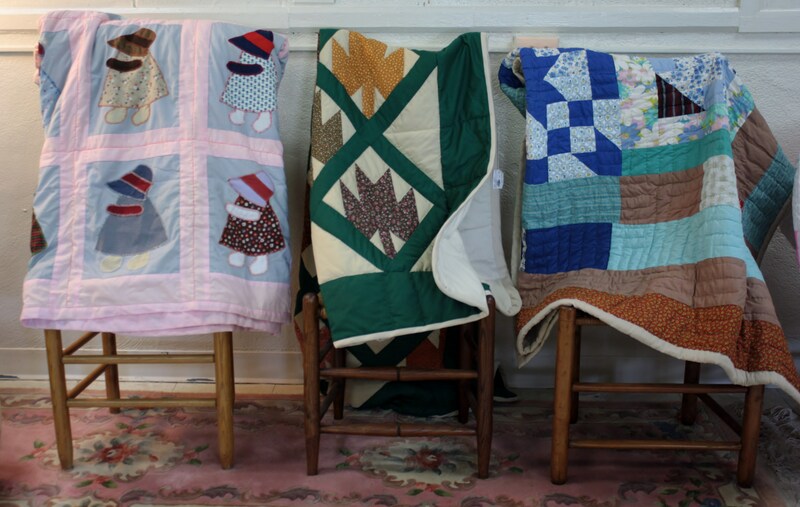 We are an Arts and Craft co-op with a variety of artisans ranging from knitting, 18" doll clothes, quilts and wooden toys. We also offer Tupperware, and a variety of other items. 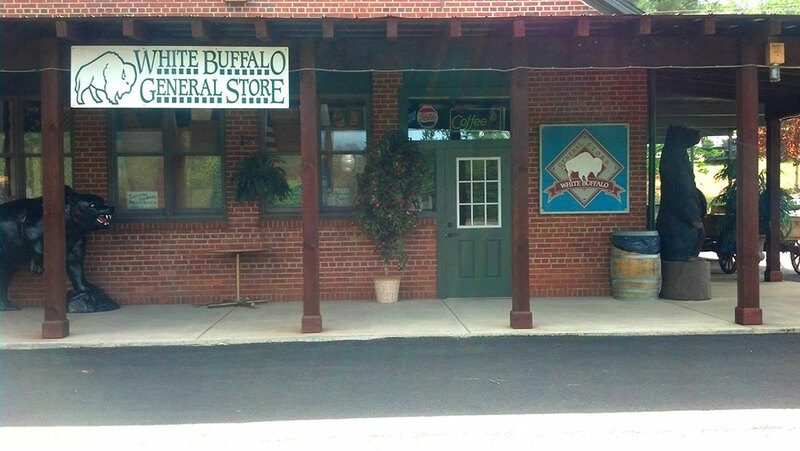 It's a REAL General Store! 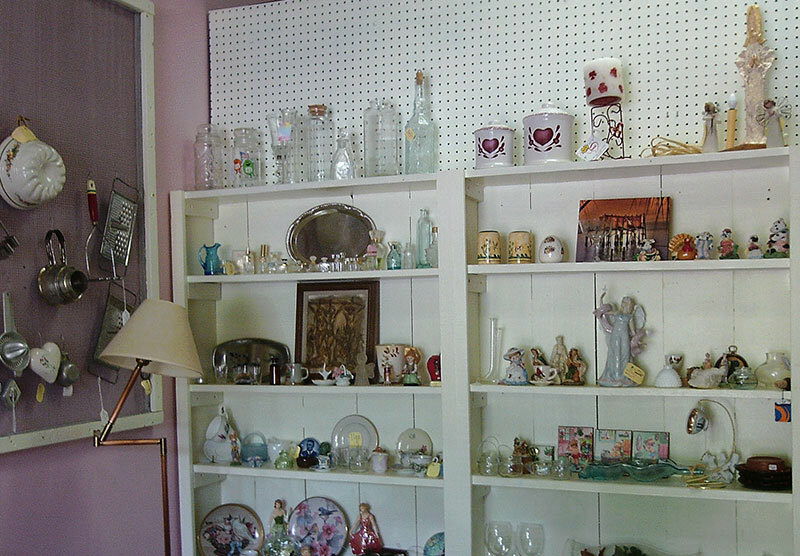 We have curios, collectibles, vintage, bric a brac and antiques. It's a blast from the past and an abundance of good memories for many generations. Everyone welcome. Have a question about a specific shop at Whistle Stop Depot? Please fill out the contact form with any questions you may have, and we will get back to you as soon as possible.